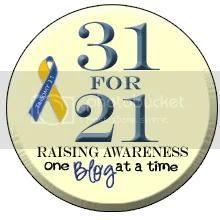 It’s only day six and I’m realizing it’s going to be a lot harder than I thought to write 31 posts about Down Syndrome. It’s going to be hard, because our lives aren’t that different than they would be if Annie didn’t have Down Syndrome. We get up. We start our day. We wait for the bus. She goes to school. I run around like a chicken with my head cut off trying to put laundry away, unload the dishwasher, run errands, make grocery lists. I pick her up from school. We eat lunch and read books or play games or color in coloring books. We head off to dance or swim class. Sometimes we head off to Speech or Physical Therapy. We hit the zoo or the park. We enjoy coffee breaks. We take advantage of nice days. We walk the block. We chat with strangers. We eat dinner together around a table every night. We snuggle in pjs before bed. 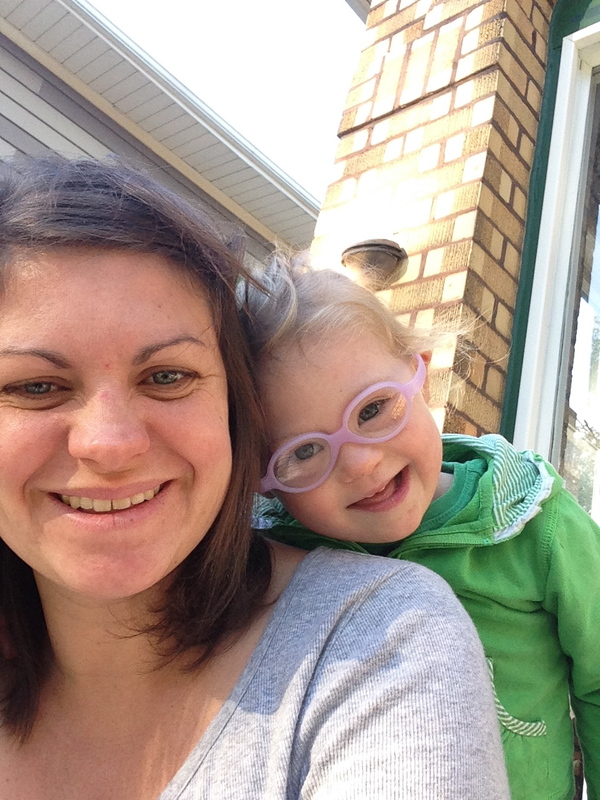 This is what we want you to know the most about Down Syndrome. It’s not that different. It’s not sad. It’s not any more overwhelming than life is in general for most. Sometimes I think it’s maybe a bit more awesome, but I am a bit biased. I get to spend all my days with this sweet girl. She’s growing up so fast! Enjoy!